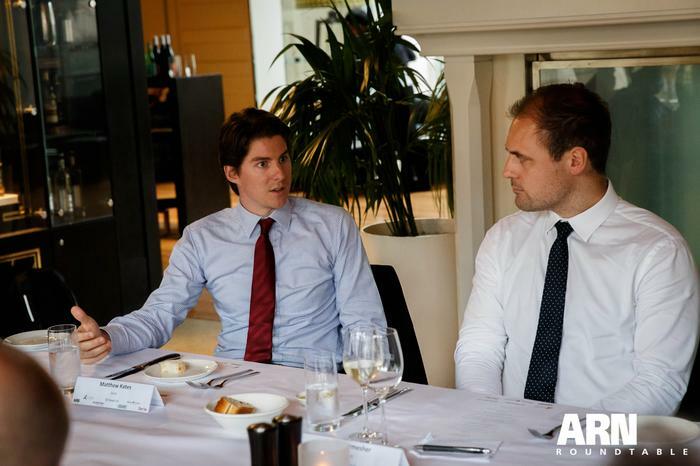 This ARN roundtable outlined the new technologies coming to play and the strategies required for ongoing success. Product awareness, product interest, product evaluation, product trial and product adoption — the five stages of cloud acceptance have already been negotiated. 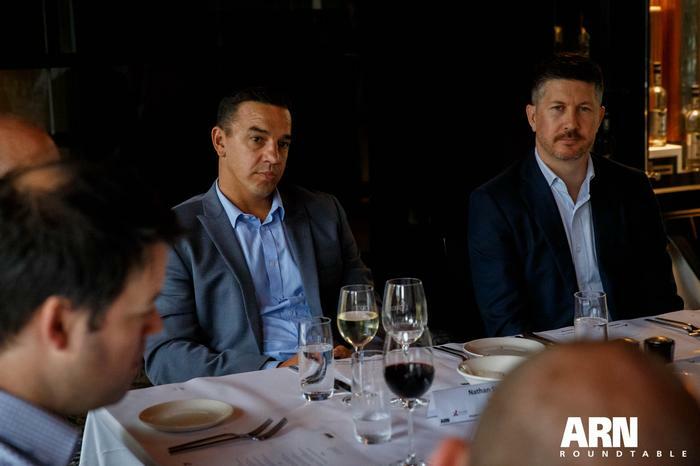 With Australian organisations now on board and now investing, cloud has moved past the hype and into the mainstream, creating new opportunities for partners as a result. Whether it be public, private or hybrid, implementations will continue to accelerate in 2017 as end-users seek to take advantage of the cloud’s economies of scale to build core applications. But as cloud becomes default, a default cloud channel strategy still ceases to exist. Endorsed by IDC research, 67 per cent of all Australian organisations are embracing cloud, using public or private cloud for more than one or two small applications or workloads yet in echoing Valente’s sentiments, only 13 per cent believe that they have an “optimised” cloud strategy in place. But after a decade of market hype, it may prove surprising for channel partners that the issue of cloud computing is still perplexing to many CIOs, both globally and locally. Because while cloud computing is a foundation for digital business, currently, less than one-third of enterprises have a documented cloud strategy. “The word cloud is the same as the word digital, what does it mean?” Veeam head of systems engineering A/NZ Nathan Steiner asked. But despite a lack of strategic vision in a cloud context, coupled with added layers of complexity, end-user appetite continues to grow as businesses maximise new ways to innovate both internally and externally. 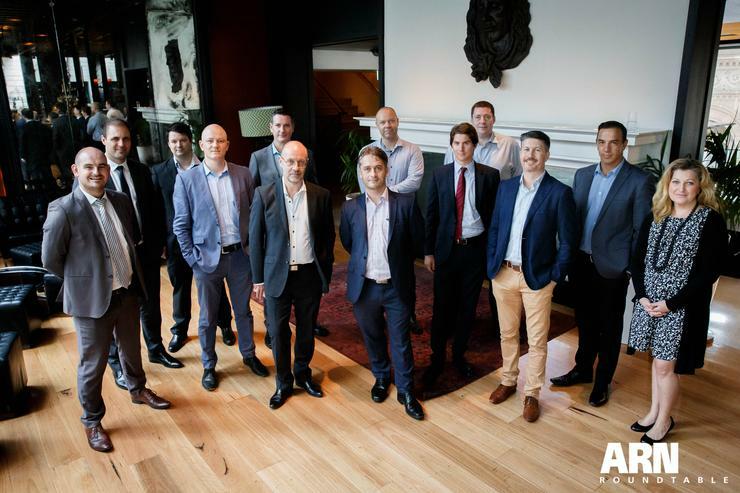 Nationwide, Australian organisations continue to adopt cloud solutions with no bias towards either public or private cloud, indicating that organisations — both large and small — are moving in the direction of a hybrid cloud future. Currently, there is no consensus around the definition of a hybrid cloud environment — and therefore what is needed to be managed — yet 50 per cent of Australian organisations have already adopted what they consider to be a hybrid cloud strategy. In addition, IDC research supports the argument that hybrid cloud is the default strategy for the industry, with close to 80 per cent of businesses holding some aspirations for a hybrid cloud environment in Australia. The range of solutions and services available that interconnect private and public clouds as well as bridging between multiple public clouds has enabled enterprises to adopt solutions based on hybrid cloud architectures. Consequently, the increased adoption of hybrid cloud to facilitate digital transformation agendas is widely expected to further positively impact the growth of cloud services in Australia. “Three years ago the conversations were very different with customers compared to today,” Zerto country manager A/NZ Matthew Kates recalled. “The thinking wasn’t well developed around needing to build hybrid cloud strategies. The market was still thinking through an on-premise only, box dropping type mindset. Kates’ observations of the local market align with commonly held analyst beliefs, beliefs that centre on the belief that by 2020, a corporate “no-cloud” policy will be as rare as a “no-internet” policy is today. According to Gartner, cloud-first, and even cloud-only, is replacing the defensive no-cloud stance that dominated many large providers in recent years, changing the dynamics in the channel as a consequence. “There was an initial rush to the public cloud but now there’s a realisation that going public doesn’t tick every box,” VMtech national sales manager James Ormesher acknowledged. “Businesses still need to look at resiliency and where workloads are residing, which means that hybrid cloud is the preferred approach. “When we speak to our customers, we examine where the applications are and where they are going to reside, with the Software- as-a-Service (SaaS) element coming into play. Yet choice isn’t the only challenge impacting end-users. In a world where security breaches at large corporations dominate the headlines, the ambiguity that surrounds cloud computing can make securing the enterprise seem daunting. Delving deeper into the wider notion of security, and considering the growing importance of information, the challenge also exists in the effective back-up and recovery of information data, billed as the new oil of the digital economy. “There was definitely a huge wave of putting everything in the cloud but now it’s moved towards assessing the recovery options,” StorageCraft director of sales and marketing APAC Marina Brook said. “Customers now realise they need to have a number of different options available which is where the hybrid solution comes into play. While businesses are familiar with cloud and its capabilities, Brook acknowledged that misconceptions and misunderstandings about the technology remain, creating a need for deeper engagement and education at an end-user level. Because despite the surge in cloud uptake in Australia, security and data recovery concerns continue to be the top inhibitors to adoption. “Three years ago everyone and everything had to be in the cloud but now businesses have suddenly had a realisation,” Viatek Technology general manager for technical services Iain Elliott added. With CEOs and CIOs in sync around the importance of information, executive leaders are starting to grasp the huge potential of digital business, and demanding a better return on information assets and use of analytics as a result. This approach represents a logical step for businesses, but it’s an approach that places greater significance on the protection of data in the cloud.